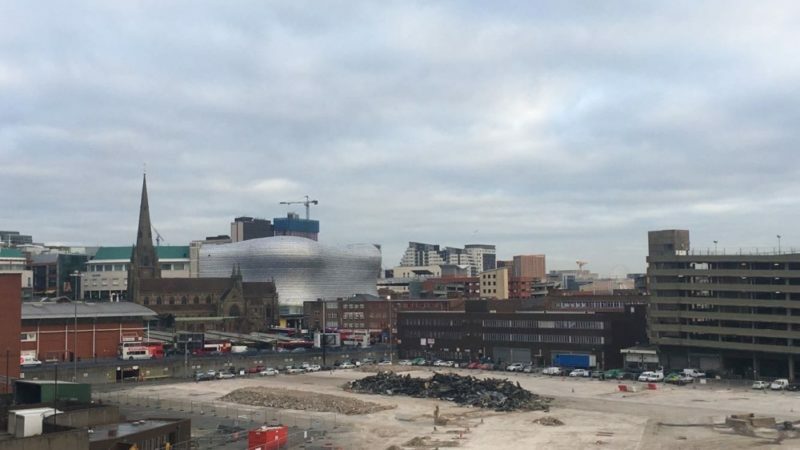 Birmingham City Council (BCC) has announced Lendlease as the preferred developer for the former site of the wholesale markets in Birmingham. At £1.5bn, this will be the largest investment under the 2010 ‘Big City Plan’ to date. The news was announced during a city council meeting at city hall. Formerly the market hub of Birmingham, the Smithfield site is a short walk from the Bullring shopping centre and New Street station. This 17-hectare space can be viewed from the top of the Pershore Street multi-storey carpark. Lendlease are a global property and infrastructure development company. The company is based in Sydney, Australia and expands across Europe, Asia and the Americas. Prior to Smithfield, BCC chose the company as the preferred developer for Perry Bar. “Our plans for the redevelopment will respect [Birmingham’s] heritage and bring more jobs, homes and environmental benefits to the area and the people of Birmingham.” – Dan Labbad. 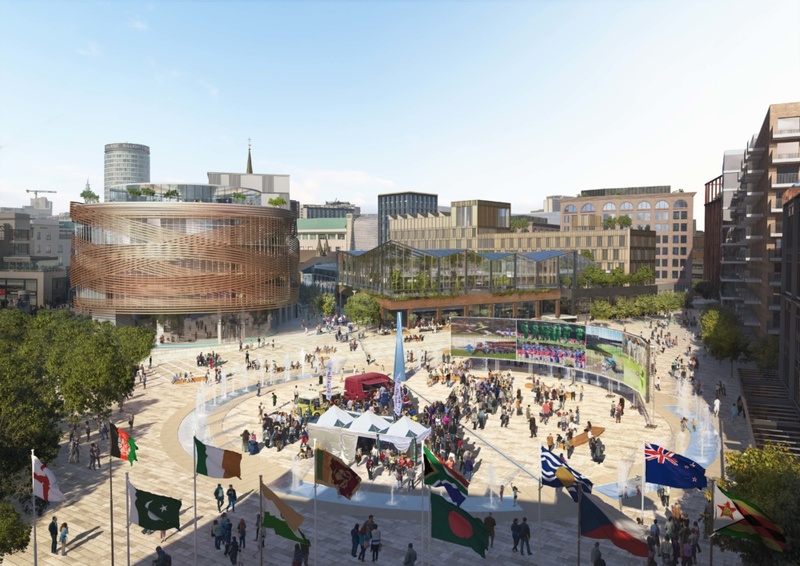 Birmingham City Council plan to officially award Lendlease with the Birmingham Smithfield Development Partner contract by the end of this year. Development is then set to commence from 2022. According to BCC, the first phase of the 15-year scheme will include new homes, new retail markets and public realm. The initial reaction to Lendlease’s new endeavour has been overall positive and optimistic. However, as word spreads about the city council’s new partnership, mixed opinions are likely to surface. Lobbying campaign ‘CityPark4Brum’ has over 10,000 signatures backing an alternative plan for Smithfield to be transformed into a multipurpose open green-space. Campaign leader Jim Tucker believes an open space is greatly needed in the city centre and this was not considered in BCC’s initial Masterplan for the area. ‘CityPark4Brum’ has been lobbying the council’s plan since 2015 over social media. The petition was handed to the city council on Monday 14th January.